Located in Iowa City, Iowa, NAMI Johnson County raises awareness and provides essential education, advocacy and support group programs at no cost for people living with mental illness and their loved ones right here in our community. NAMI Johnson County is a nonprofit, grassroots organization that addresses the mental health needs of our community, replaces stigma with understanding and helps thousands of families and individuals each year. 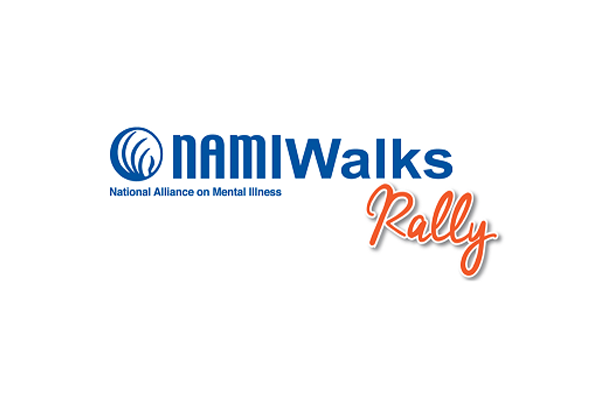 Come learn more about how you can become an important part of the 2019 NAMIWalks programs! Learn how you can volunteer for the Walk and raise awareness for people experiencing mental illness. NAMI Johnson County will have free food and a free mental health movie showing of Silver Linings Playbook.